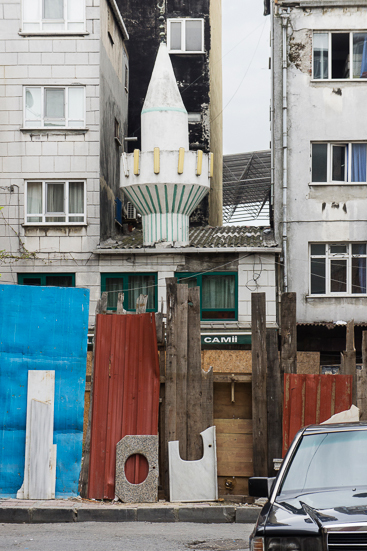 My image from Istanbul is featured on Urbanautica today. Thanks so much Steve Bisson! This entry was posted in exhibitions, photos and tagged Istanbul, Steve Bisson, Urbanautica. Bookmark the permalink.